How Far is Israni Home 6? Israni Home 6 is a marvelous project, set at one of the most sought after areas. Designed to fit your needs and demands, this residential enclave comes attached with distinct features and characteristics that will simply leave you mesmerized. 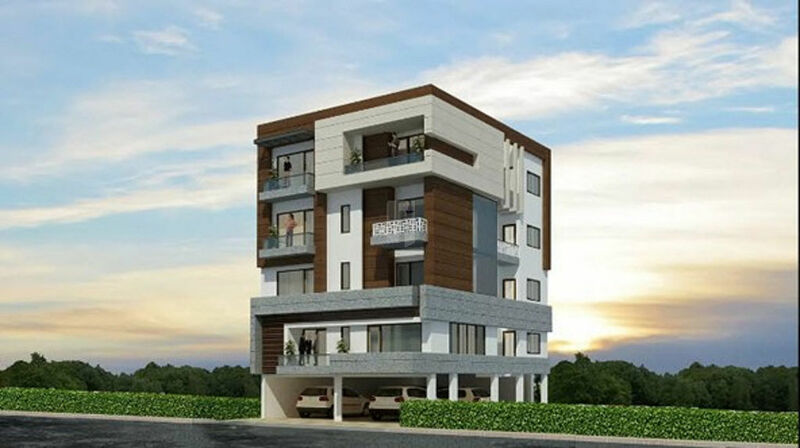 Reliable Heights is an epitome of brilliance in designing and conceptualization. Its spacious homes allow adequate flow of sunlight and air, letting each room breath of freshness. Israni Home 6 is a dream home where you can lead a life of opulence and magnificence, that you always wished for. Make way to a life replete with happiness, peace and comfort at Reliable Heights.